Veneers are thin, individual hand crafted wafers of porcelain which can be bonded to your teeth to transform and improve your smile. 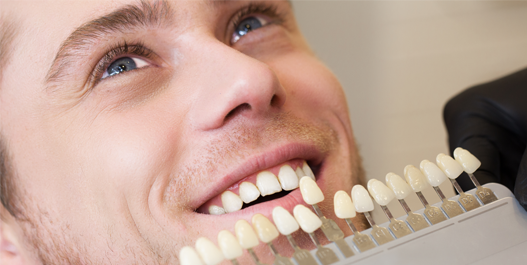 Veneers also protect your teeth from further damage. For example, from acidic drinks that can cause your teeth to wear away. 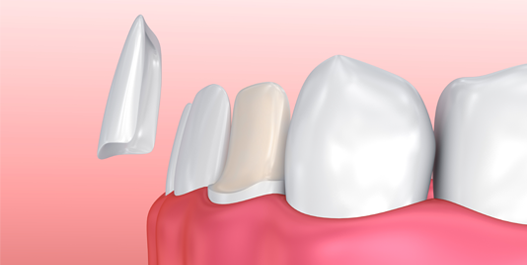 The teeth would normally become thin and weak, Veneer treatment can help protect them. Unlike other treatments, veneers are not a reversible treatment and involves the removal of some natural tooth to accommodate the veneer. If your tooth is strong, veneers are a better option than crowns for improving the tooth’s appearance and involves less tooth removal. 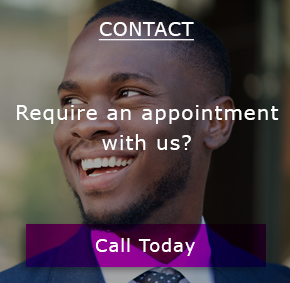 If you are unsure which dental treatment is right for you, please speak to our friendly dentists to assess if you are suitable for this treatment.